When you want to add that special touch to your time spent in the shower, you can opt got a Body Jet or Body Spray. Jets add a touch of luxury and ensure you enjoy bathing on a whole new level. 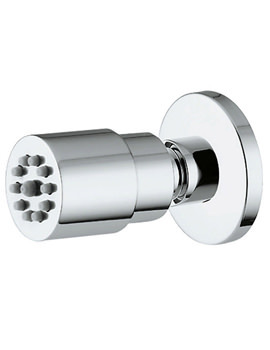 These can be installed on one or more than one wall of the bathroom for a wonderful shower experience. If you’re looking for a directional jet, you’ll be pleased to know we have them in stock too. 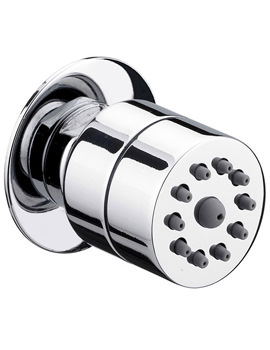 They can help you to direct the flow of water where you need it. 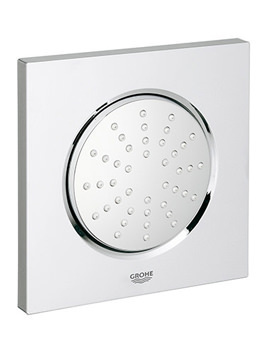 Choose from our wide range of products and enjoy an invigorating shower at a lower price.